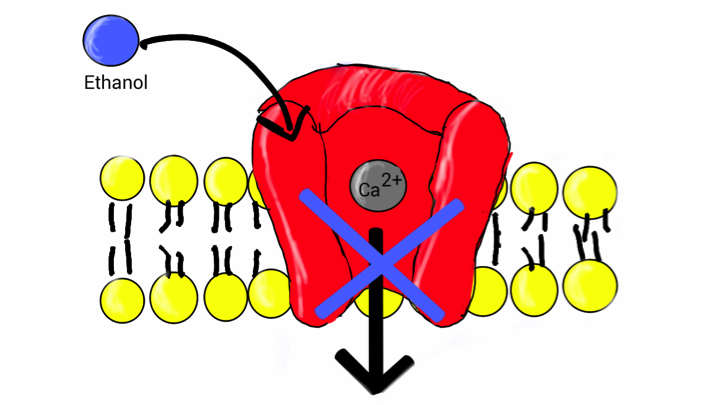 Calcium channel blockers (CCBs) are a class of antihypertensive medications. The other two classes of antihypertensives are ACE inhibitors and beta-blockers. What are the Clinical Indications for performing the Calcium Channel Blockers Blood Test? 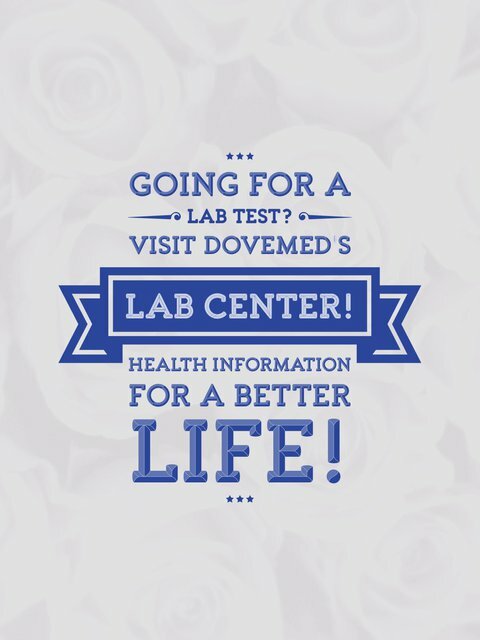 The clinical indications for performing the Calcium Channel Blockers Blood Test include monitoring CCB therapy. How is the Specimen Collected for the Calcium Channel Blockers Blood Test? What is the Significance of the Calcium Channel Blockers Blood Test Result?